Walker has taken its most popular glue, Walker Ultra Hold, and translated it into a tape that they claim sets the new standard for long-lasting bonds. 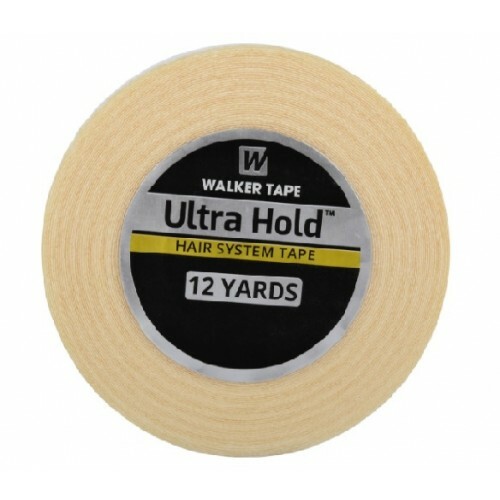 Ultra-Hold Tape is the long lasting tape roll. Ultra Hold Tape is truly for extended-wear. Product Code: Ultra Hold Tape Roll 3/4"